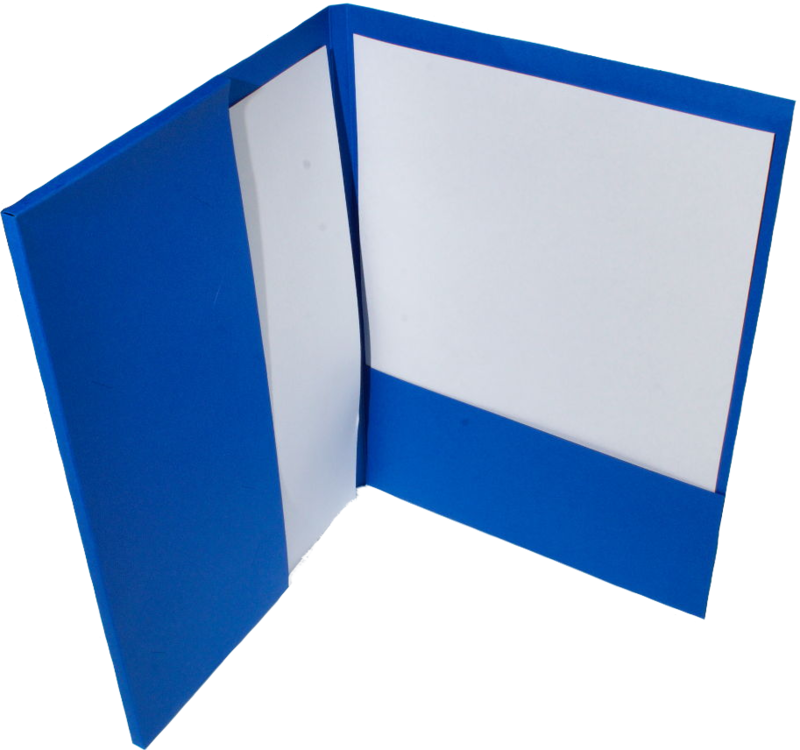 Pocket Folders are a quick, inexpensive and easy way to present documents in a professional manner. There are many styles to choose from so there will always be one that suits your business needs. 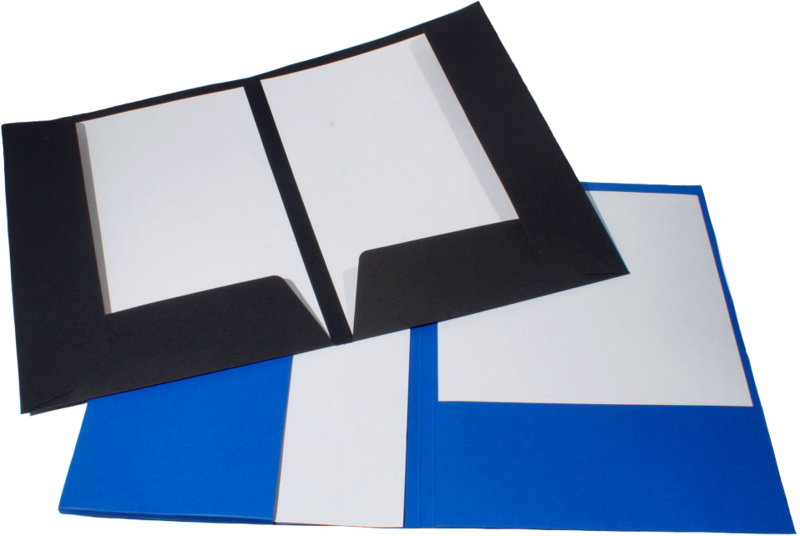 All our folders can be printed or foil blocked, or made with a clear or frosted front or with a window cut, or any combination of these options. Popular colours are Burgundy, Navy, Forest Green and White. For urgent requirements we can offer a quick supply option. A professional image, with a visual point of difference.